Moody Advent Market in the Shopping North! 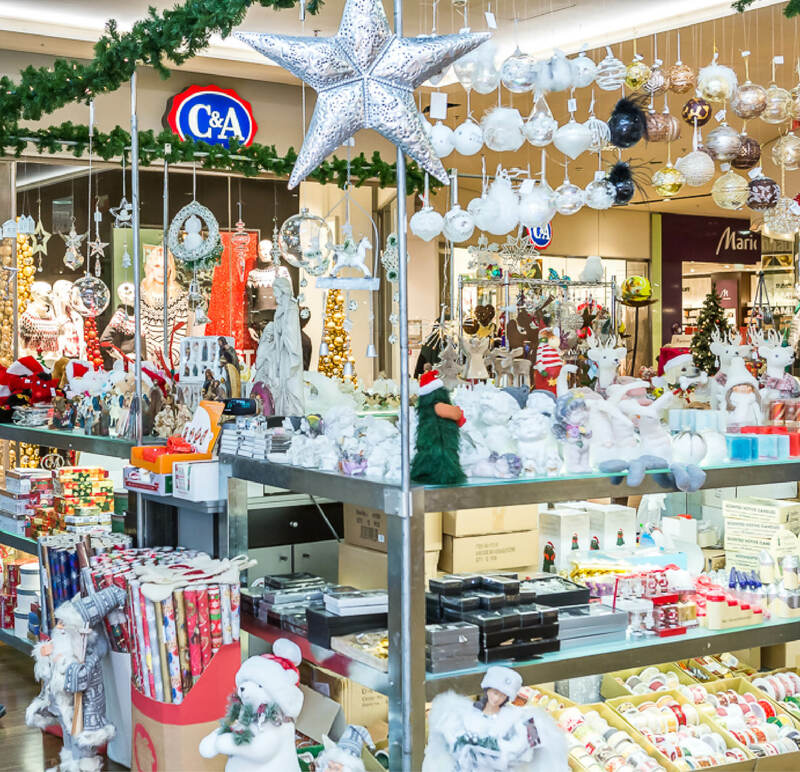 From 01.12.2018 – 24.12.2018 we have a Christmas Advent market in the center in addition to the approximately 70 shops. Various stalls offer magical, mostly handmade, articles or delicacies. Stroll and enjoy! In Shopping North, there is already a fantastic Christmas atmosphere with lighting, decoration and Christmas music. Rounded off with a magical Christmas market.